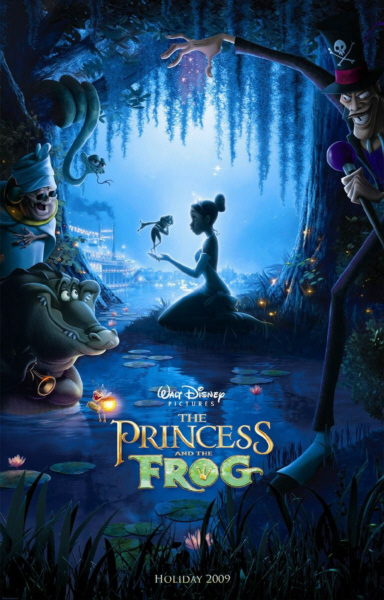 Last week I took my sisters to see The Princess and the Frog, which was very charming. Time will tell if it becomes as loved and as memorable as the fantastic Disney movies I grew up with, but for now, it was a pleasure to see a movie like that again. The main character was pursuing her dreams through her own hard work and that was refreshing. The soundtrack was also a lot of fun. Like a lot of the classic Disney movies, this is one that both children and adults can enjoy.